PROFEET supplements are unique in that they not only provide nutrients to directly support hoof health, they also provide nutritional support that helps target healthy liver function, which, in turn is fundamental to healthy hoof growth. Biotin is combined with a rich sulphur complex of methionine, lysine and MSM, minerals including calcium and zinc, and a broad spectrum of naturally sourced amino acids and essential fatty acids. 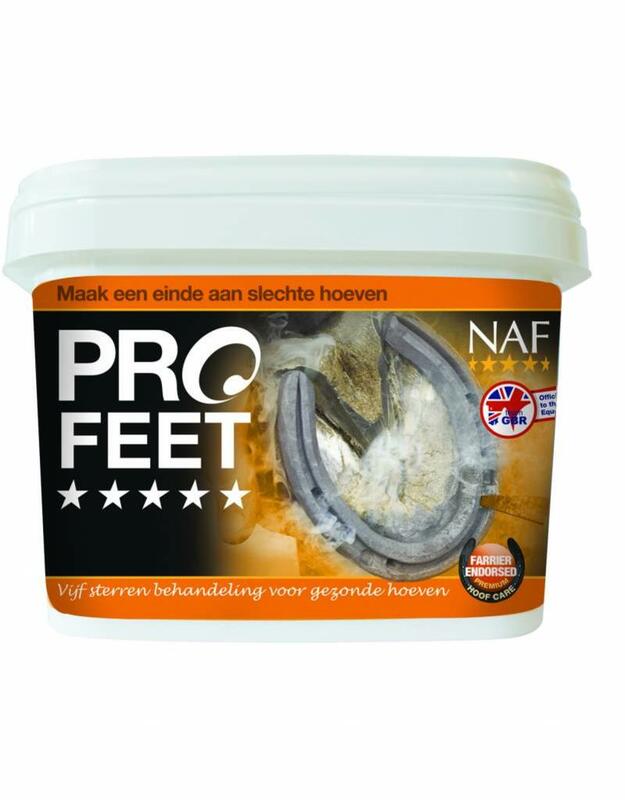 Developed by veterinary scientists, with the assistance of leading farriers, PROFEET offers the most concentrated, fast acting, nutritional support for quality hoof growth. The aforementioned nutrients in PROFEET work in synergy with the naturally sourced anti-oxidant ingredients in the formula to provide a hoof supplement that out performs all those that came before.